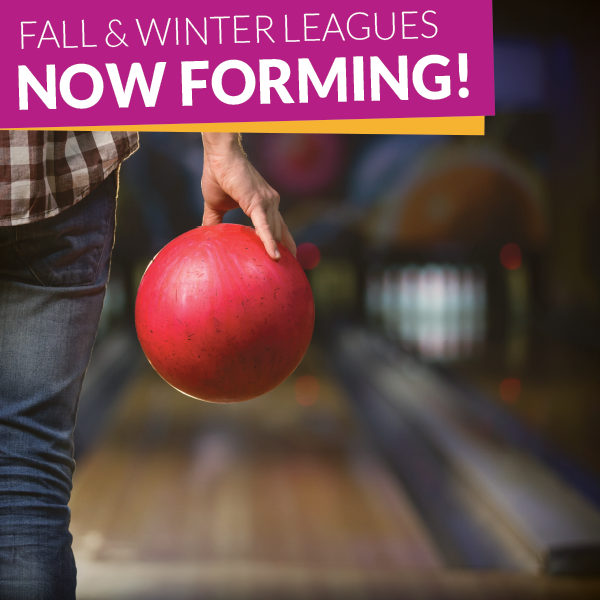 Sign up NOW for Fall Bowling Leagues! We have a league for everyone! Seniors, youth, couples, men, women, mixed etc. JUST ASK! 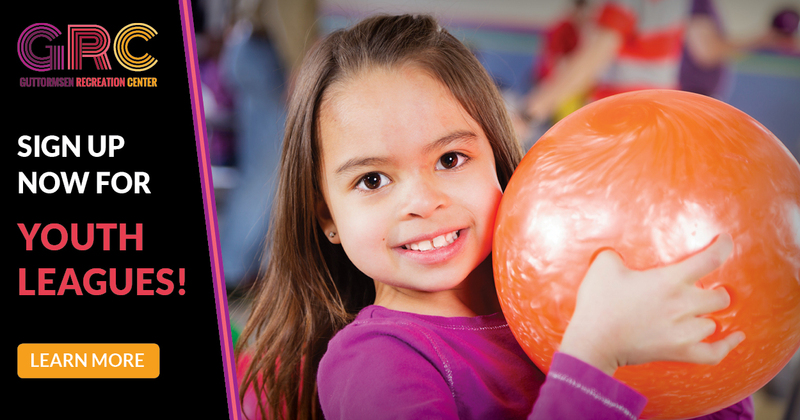 We have different leagues every week and it's tons of FUN! Sign up before 8.25.16 for any fall league and receive a FREE $20 gift card! Contact GRC for more information. 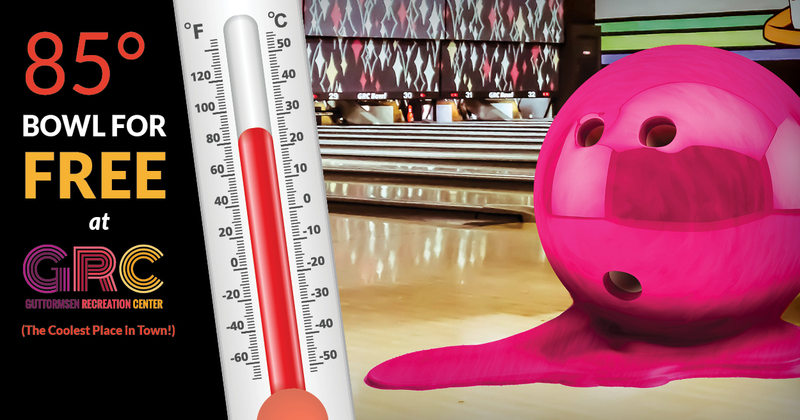 Don't miss our TGIF League on Friday nights at 6:30 p.m. Mixed 5-person teams Start Sept. 9 33 weeks of FUN! 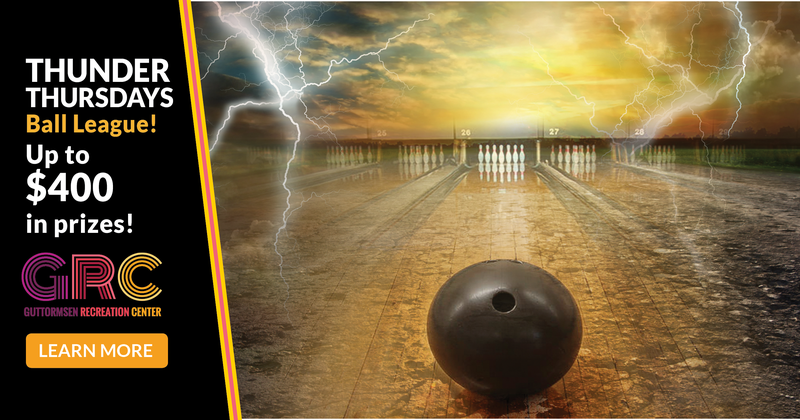 1st place guaranteed $1,000 team prize* (based on 16 teams of 5 people) Contact John R. at 262.308.5712 for more information. 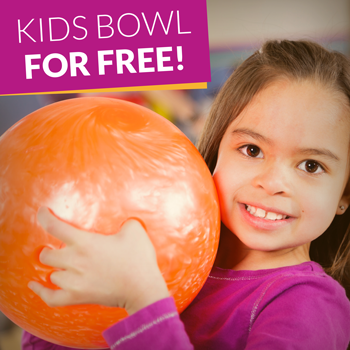 85 Degree Bowl for FREE! Special Offer for Fall League Registration! If you register for a fall league before August 25, 2016 you will receive a $20 gift card to GRC! 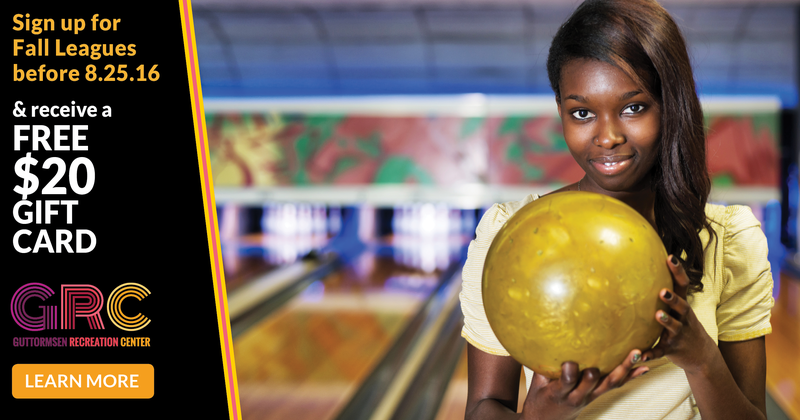 Our leagues fill up fast, so don't miss out on this great offer and register today! Click here to join a league! 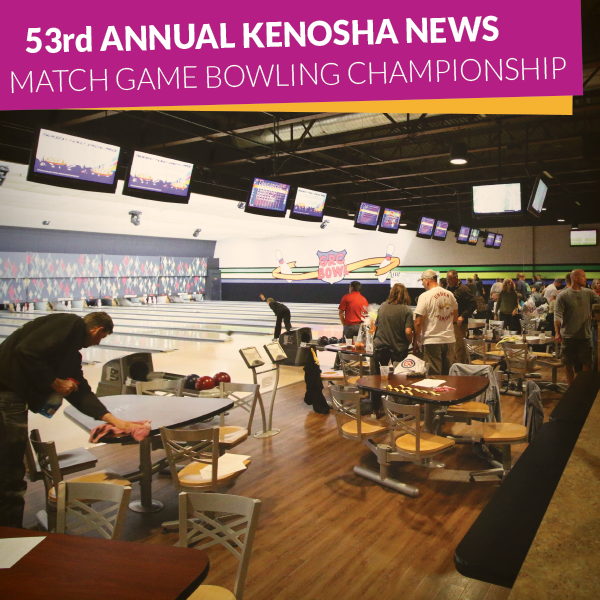 53rd Annual Kenosha News Match Game Championship at GRC! 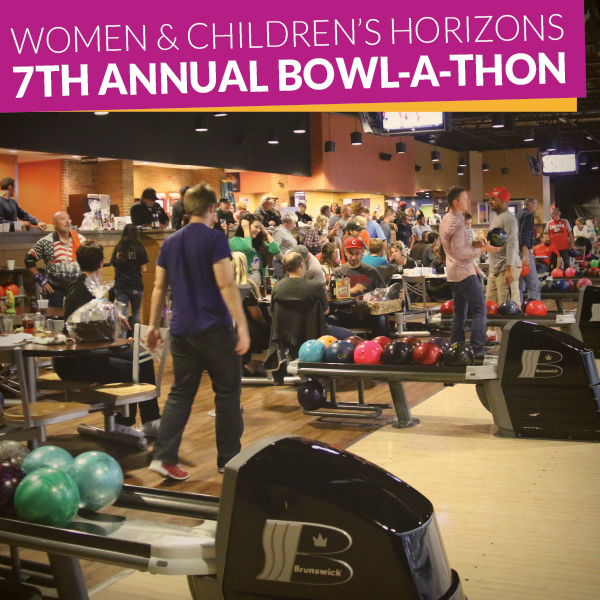 Women and Children’s Horizons 7th Annual “Strike Out Abuse” Bowl-a-Thon! 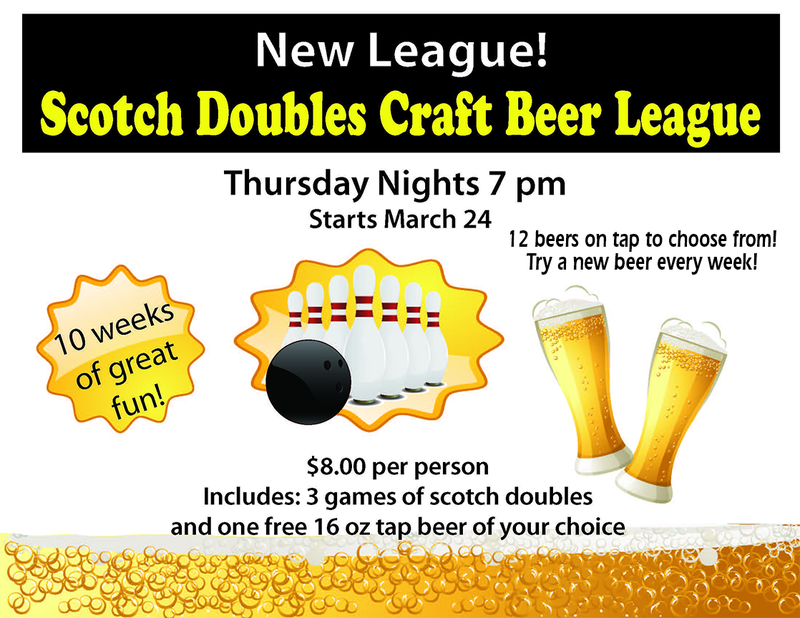 The Scotch Double Craft Beer League is our newest offering for the bowling (and craft beer) enthusiast. 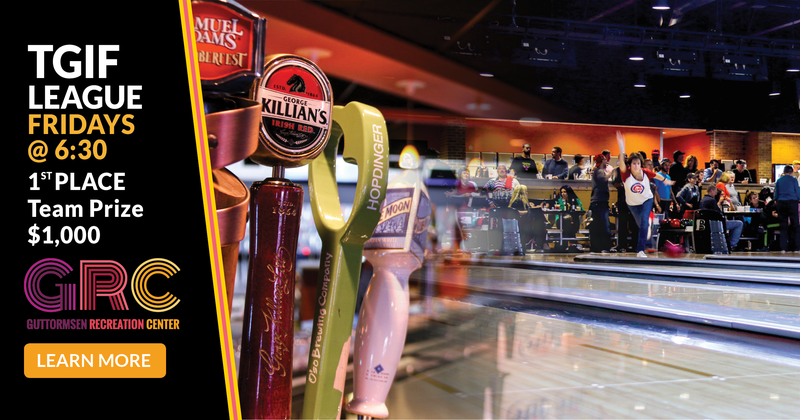 With the growing popularity of craft beers throughout the area, this league is primed to be popular. Participants can look forward to enjoying 10 weeks of fun and 12 different beers, on tap, to choose from.